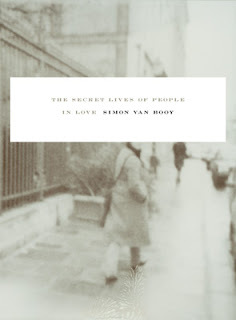 I had the chance to meet the author of The Secret Lives of People in Love, Simon Van Booy. I felt bad because nobody else was really there...but then again I talked to him for over an hour. Now..I also felt bad because I did most of the talking - sometimes I just can't shut up - even when I know I should - I hate when that happens. He was incredibly nice though (especially because he didn't seem disinterested - although I can only image what he thought to himself after I left). From what he told me and what I have heard about him from Bookfool (who has also met him) he is a very interesting person. His book is a collection of short stories and they are based on people he has met. I have not read the book yet...but of course I bought it and had him sign it. 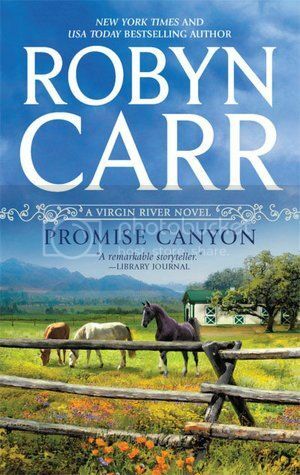 Bookfool has read the book and she loved it. I didn't get a picture of him, but go click here to go to Bookfool's blog, she has a good picture there.